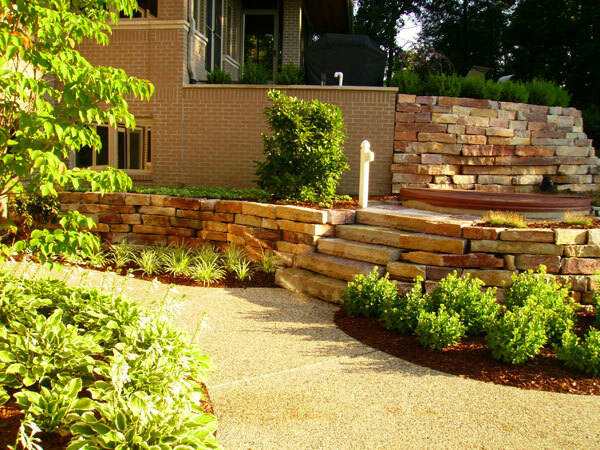 A beautiful, functional yard for you to live, work, and play in. Every yard is different. Every setting defines itself by location, terrain, practicality, and function. It is important to us to know how you use your property. Do you want intimacy, privacy? Do your kids play in your yard? 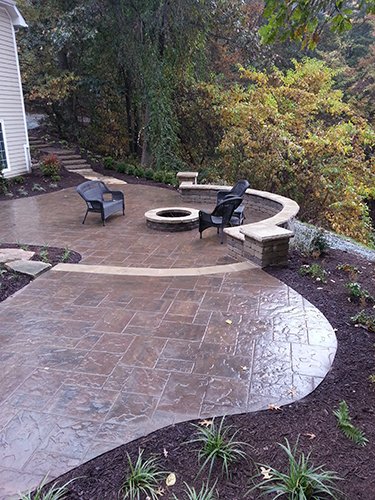 Do you have cookouts and entertain? We want to know so we can work within all these things with you. 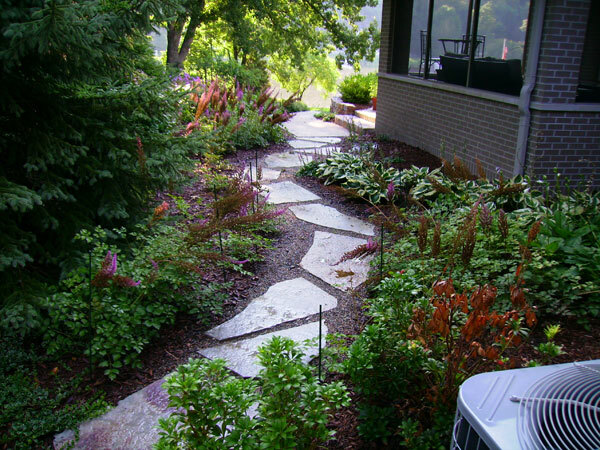 Knowing how you use your yard helps us design your space appropriately. 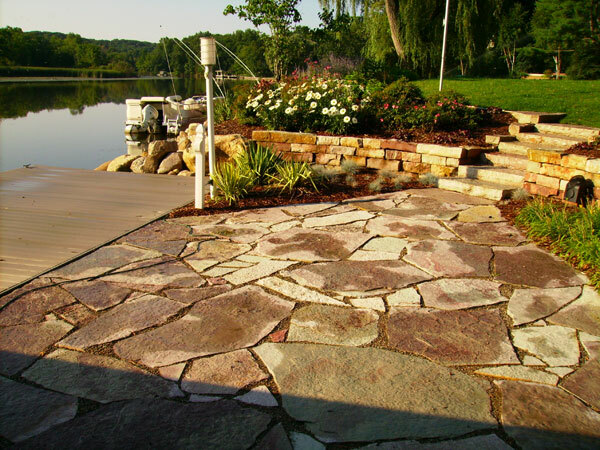 Greenbud Landscaping offers the quality and guarantees of a large landscaping company paired with the flexibility, value and personal service that only a small business can provide. 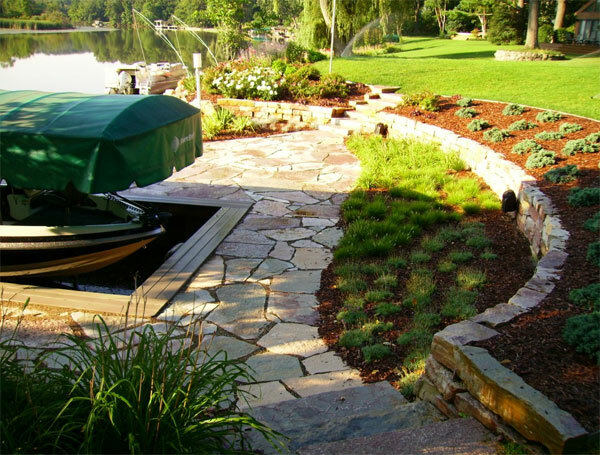 We’re ready to help you with your landscape design, installation, and maintenance needs in the Ada and Cascade Township areas of West Michigan. Need an estimate? Contact us today! 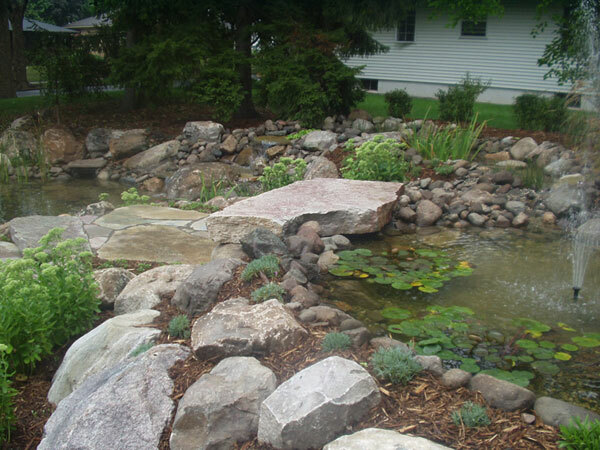 Greenbud Landscaping just completed the installation of a pond in the backyard of our home. Gary transformed what was a “ditch’ which collected rainwater, into a beautiful pond with two waterfalls and a creek. We found Gary to be reliable, hardworking, and extremely creative in the design of this pond and wouldn’t hesitate to have him work for us again. 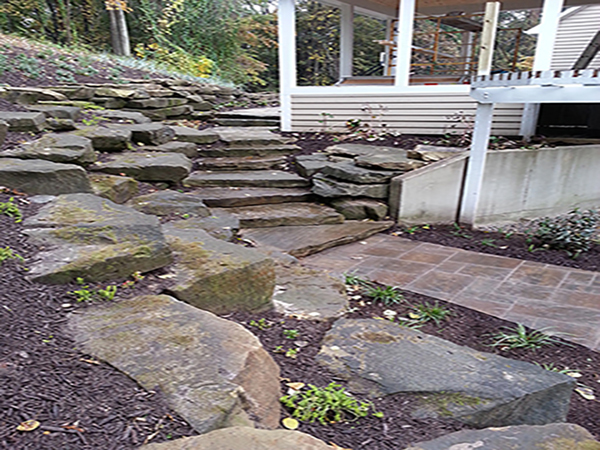 Lisa and I wanted you to know that we are very pleased with the quality and service your company provided in regards to our landscape construction and grow in. This was a very large project for all of us with over 3 acres to plan and make decisions on. 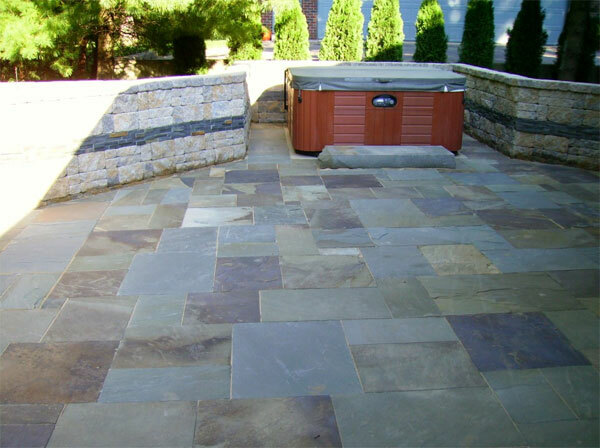 You and your company made this process informative/educational, time bound and painless! The landscapes at those new home sites look great. I especially appreciate your input and willingness to work with a wide range of budgets and desires. I look forward to many more jobs in the future.